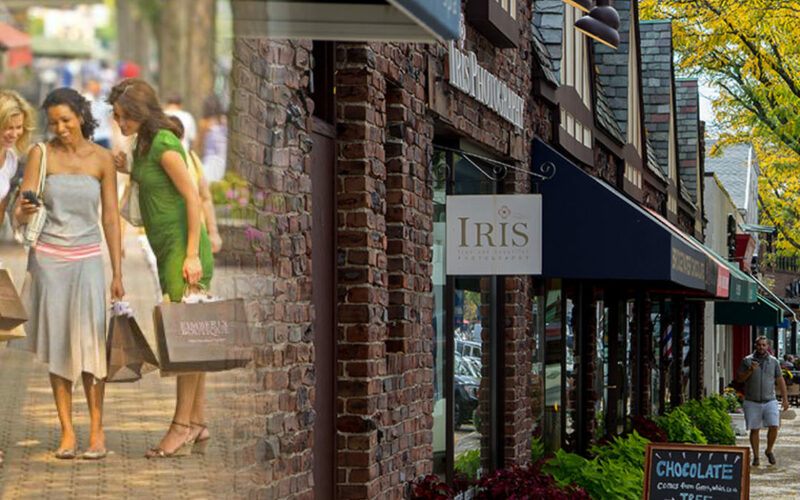 West Hartford Center Summer Sale Days! Spend Saint Patrick’s Day Weekend at the Center! Designed by Kate Wenzel, Parker Benjamin | Hosted by www.makeitcomplete.com.